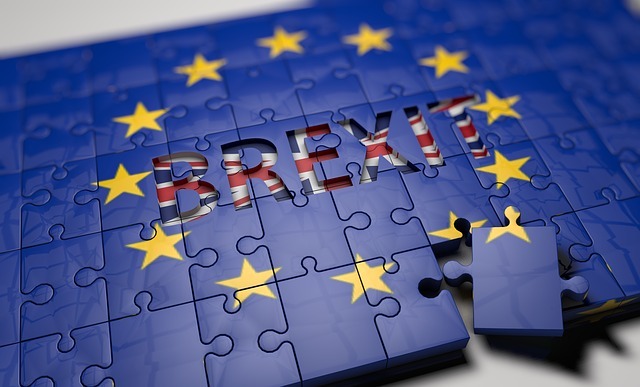 The UK government has published guidance that outlines what a no-deal exit from the EU could look like for the IP sector. The government says it will ‘recognise filing dates and claims on the corresponding EU application, but right holders will need to meet the cost of refiling the application with the UK application. If there is no deal, relevant EU legislation will be retained and UK legislation which supports existing legislation will remain unchanged, with all other EU legislation relevant to patents and supplementary protection certificates being in UK law. This allows UK law to continue working in biotechnology patents and applications, compulsory licensing arrangements, and exceptions from infringement for the testing of pharmaceutical products. CITMA President Tania Clark said: “We welcome the Government’s commitment to ensuring protection and enforceability of all EU registered trademarks and registered community designs in the UK post-Brexit. This will be welcome news for businesses. UK legislation on patents is largely separate from the more specific EU legislation, but both have ties to the Unified Patent Court, which the UK may be kicked out of after Brexit.